Every time an asset of a large scale railway network is affected by a failure or maintained, it will impact not only the single asset functional behaviour but also the normal execution of the railway operations and trains circulation. In this framework, the restoration time, namely the time needed to restore the asset functionality, is a crucial information for handling and reducing this impact. 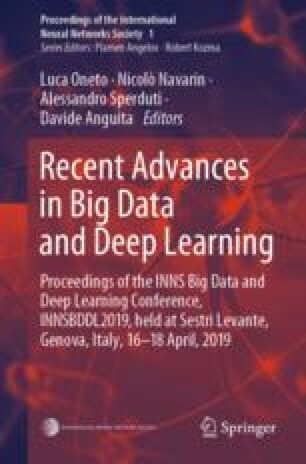 In this work we deal with the problem of building an interpretable and reliable restoration time prediction system which leverages on the large amount of data generated by the network, on other freely available exogenous data such as the weather information, and the experience of the operators. Results on real world data coming from the Italian railway network will show the effectiveness and potentiality of our proposal. This research has been supported by the European Union through the projects IN2DREAMS (European Union’s Horizon 2020 research and innovation programme under grant agreement 777596).